Posted on December 05, 2015. If you plan to purchase new patio doors in Beaverton, OR, keep in mind it's not as simple as choosing a color and style you like and installing them. You also have to consider several other important factors if you want to get the most for your money. One of the most important things to consider is the size of your space. If your patio door will open out into a very small backyard area, or if it will open into a small kitchen or mudroom, it could be more efficient to install a sliding door instead. This way, you won't risk knocking things or small people over when you open the door. If you and the kids spend a lot of time running in and out during the summer months, or if you like your home to get lots of fresh air, you might consider patio doors that you can keep open without needing to use a doorstop. Sliding or accordion-style doors will create a large space between your interior and exterior that is useful if you host a lot of parties or simply spend a lot of time going between the two areas. 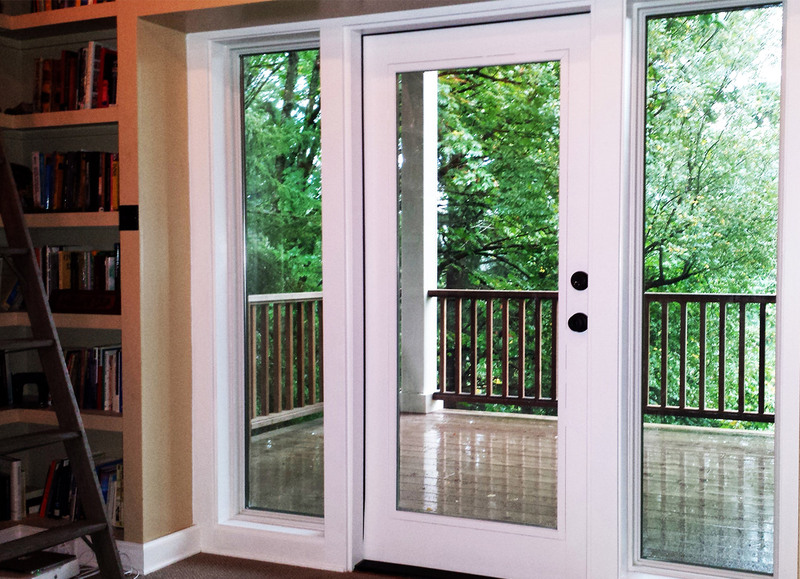 Consider how durable and energy-efficient your doors will be during all seasons. You might not use the backyard as often during the winter months, but if your patio door isn't sturdy enough, plenty of cold air could leak in anyway, causing you to spend more money to heat your home. You can remedy this by ensuring you your doors are made of energy-efficient materials and having a professional install them. By remembering these tips while you shop, you will be able to choose new patio doors in Beaverton, OR that are functional, stylish and the perfect fit for your home and family.